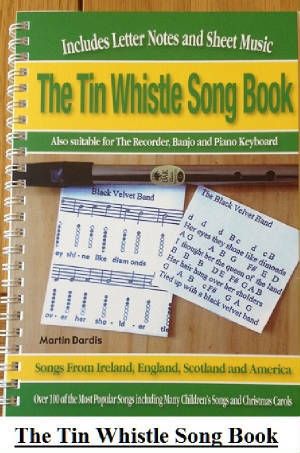 Sloop John B' Tin Whistle Sheet Music Notes. An old traditional folk song which was made into a pop song by The Beech Boys. Follow the video to make sure your playing the right notes as some are high D's, it's just a matter of blowing harder to get up to the second octave where the higher notes are. It's a fairly easy song to play.